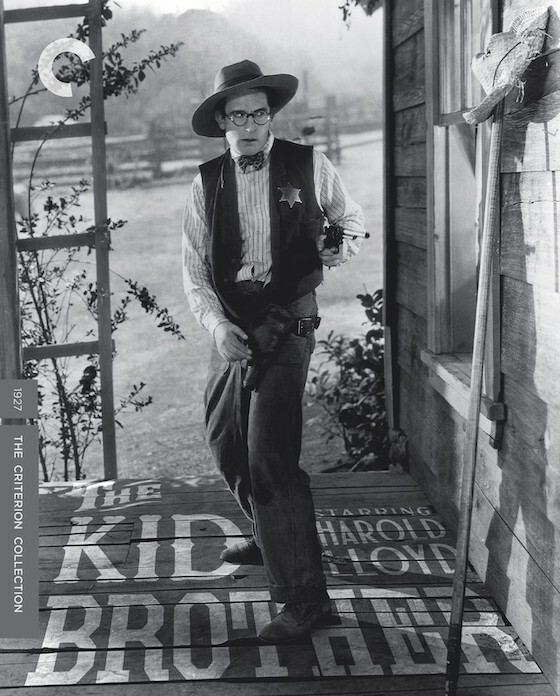 Still considered today to be one of Harold Lloyd’s finest films, The Kid Brother makes its debut on blu-ray thanks to the the Criterion Collection. It is, of course, one of Lloyd’s sweetest and funniest films, with more sight gags than his others, in which Lloyd plays Harold Hickory, a homebody hick from Hickoryville. Cue the laughter because the gags are going to zing by you at record speed, my silent film friends! "one of Lloyd’s sweetest and funniest films, with more sight gags than his others"
Harold’s brothers (Leo Willis and Olin Francis) are giant figures in the town of Hickoryville. They love; they laugh; they kill; and they do it all with a swagger that Harold cannot seem to muster. 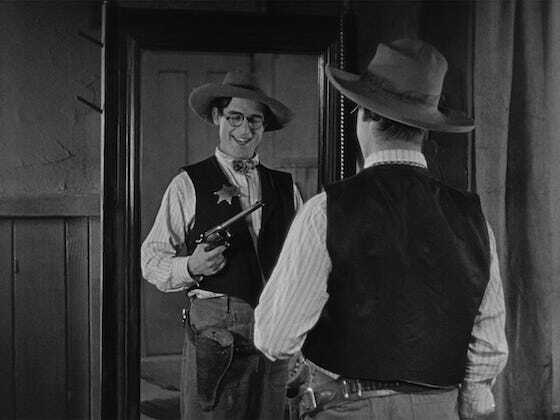 Heck, even Harold’s father (Walter James) is Hickoryville’s sheriff. What’s a gentle creature like Harold to do in a small town that deems his family as the strength and backbone of Hickoryville? Well, be the mother, of course. Hilariously enough, what Harold lacks in muscle, he makes up for in smarts. This is where the sight gags come into play. Washing the clothes? Harold has this licked. The scene sets up a series of domestic situations that get flipped on their head as Harold goes about doing the cleaning and the dishwashing chores while his family shoots their guns and their mouths. That is until the day a travelling medicine show comes to town and with it, the new apple of Harold’s eye, Mary Powers (Jobyna Ralston), a dark-eyed beauty. And, thus, the rags to riches story finds its inspiration. Suddenly, we have a beautiful moment between these two lost souls, as it is disclosed that there is some serious “stuff” between herself and Sandoni (Constantine Romanoff), the strongman of the medicine show. You see, Harold dreams of being respected and, when his brothers and his father slip into town, Harold slips into their guns and their badge and is mistaken by the medicine show’s owner, "Flash" Farrell (Eddie Boland), as the person in charge. And so, while swooning over Mary, he gives permission for the Medicine Show to set-up shop. There will be Hell to pay when his father returns. And this sets up a run of hilarious sequences that culminates in a brilliantly executed abandoned ship chase sequence. Wonderfully shot on panchromatic film by cinematographer Walter Lundin, The Kid Brother has a natural feel to its romance and to its comedy which continues to, year after year, keep the film afloat upon the waters thanks to its suggestion of sound. The silent film was, in fact, released right as the sea change in Hollywood was happening thanks to the accepted use of sound in films. Even hicks can be heroes. The Kid Brother tells us why. Lloyd’s masterpiece is now on blu-ray thanks to a 4K scan from Criterion. Memorable Movie Quote: "She can't stay here where there's no womenfolks. It ain't decent." Synopsis: The bespec­tacled everyman is at his inimitable best as Harold Hickory, the gentle son of a prominent lawman who lives in the shadow of his rough-and-tumble brothers. When a traveling medicine show rolls into town, it brings with it excitement, the possibility of love, and a chance for Harold to prove his mettle. Deftly balancing Lloyd’s brilliant sight gags and thrilling set pieces—including an epic, knock-down, drag-out fight aboard an abandoned ship—with one of the actor-filmmaker’s most fully realized, root-for-the-underdog narratives, The Kid Brother is a hilarious and heartwarming high-water mark of early screen comedy. The new 4K digital restoration from elements preserved by the UCLA Film & Television Archive is presented in its original aspect ratio of 1.33:1. 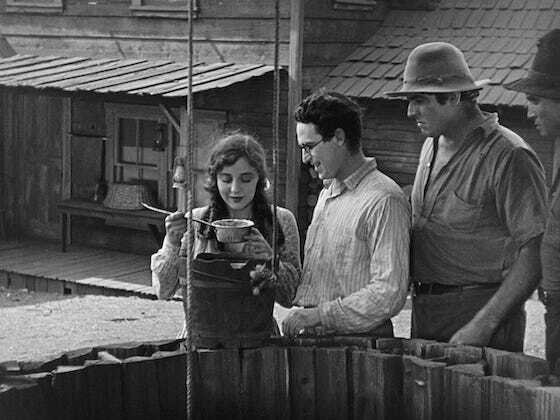 This restoration involves insert segments scanned in 4K from Harold Lloyd Estate UCLA archive's preservation negative. The transfer is crisp with only a few areas where things get a little blurry. The black levels are strong and detail ripe. There is a musical score presented in uncompressed stereo by composer Carl Davis from 1989, synchronized and restored under his supervision and presented in uncompressed stereo on the Blu-ray. • There is an audio commentary from 2005 featuring filmmaker and Harold Lloyd archivist Richard Correll, film historian Annette D’Agostino Lloyd, and Harold Lloyd’s granddaughter Suzanne Lloyd that has been included here. 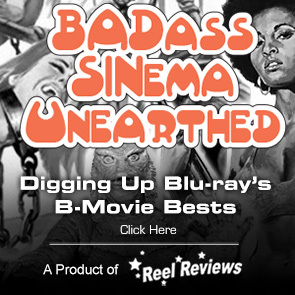 If the new 4K digital restoration isn’t enough of a reason for you to purchase The Kid Brother, check out these supplemental items that Criterion Collection has included here.